You've arrived in Bulgaria, found your resort and unpacked your things. Now you're just sitting down to enjoy your first proper meal in this incredible country when you spot the word 'rakia' on the menu. You are in for a treat, my friend. Here are some reasons why we think you will adore this very special alcoholic drink. Rakia is an umbrella term for a delicious fruit brandy that is enjoyed across eastern Europe, but don't be fooled. While the fundamental nature of the drink remains the same, tastes, fruits and even the length of fermentation vary wildly. 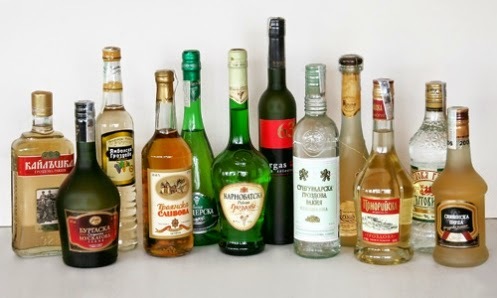 For example, the rakia you drink in Sunny Beach, Bulgaria, and what you consume in Dubrovnik, Croatia, might taste completely different. 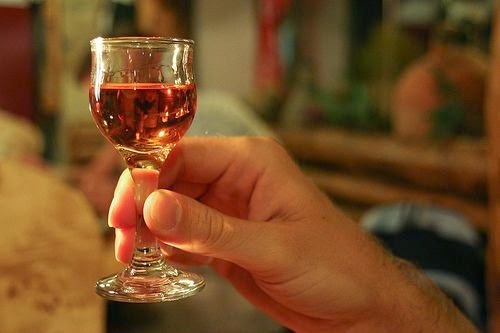 In Bulgaria, grape rakia is the most common, although keep an eye out for Slivovitza, which is rakia made from plums. In Croatia, however, anything goes and you might find the beverage made out of anything from truffles and olives to apples and pears. 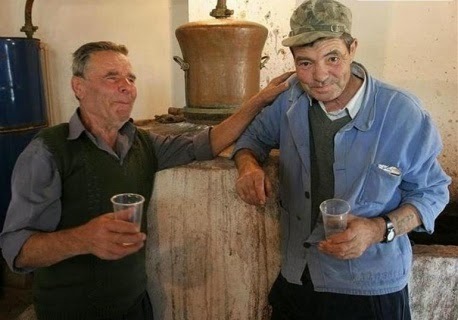 It is not uncommon for restaurants and families to brew their own rakia - something that unites Croatia and Bulgaria. This only adds to the possible varieties of the drink, with some people preferring to create stronger or clearer vintages than others. If you were to ask someone who brews the best rakia, they would be united in their answer: "I do." Be sure to observe the etiquette of the country you're in. 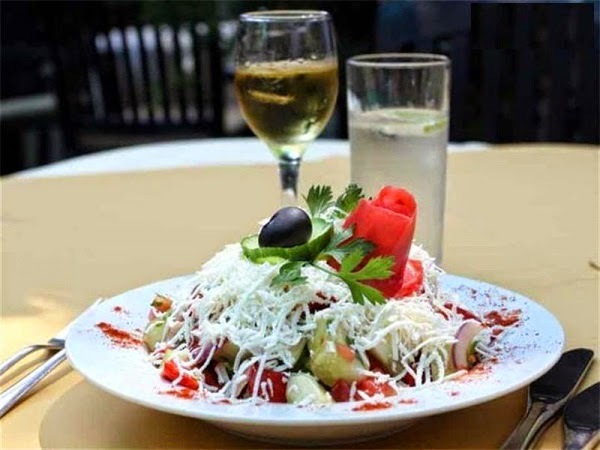 In Bulgaria, the 'cheers' is perhaps the most essential part. It is important to wait before this moment to start drinking, and don't take a sip until you've made contact with everyone in the group. You may also find it is regularly served as an accompaniment to salad. In Croatia, things are a little less formal. Glasses of rakia are passed around the table, acting as a social lubricant and inspiring conversation. Remember - if the drink burns your throat as it goes down, it's a bad one. If it burns your chest, it's a good one.